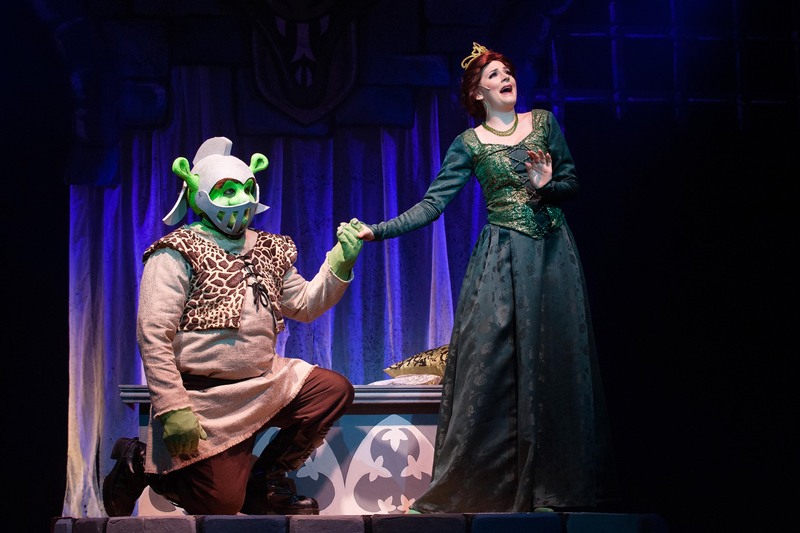 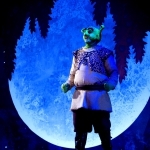 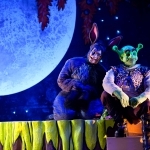 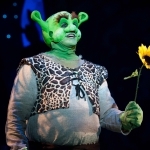 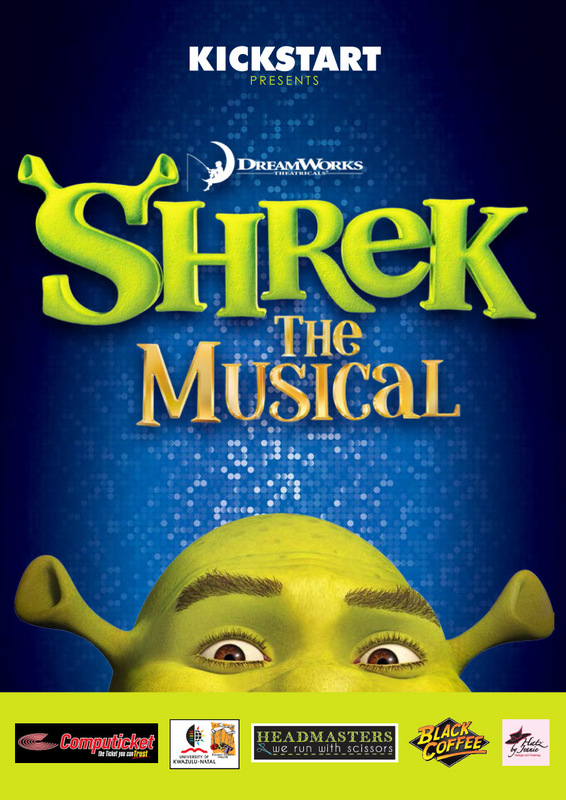 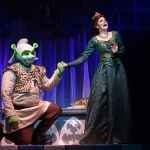 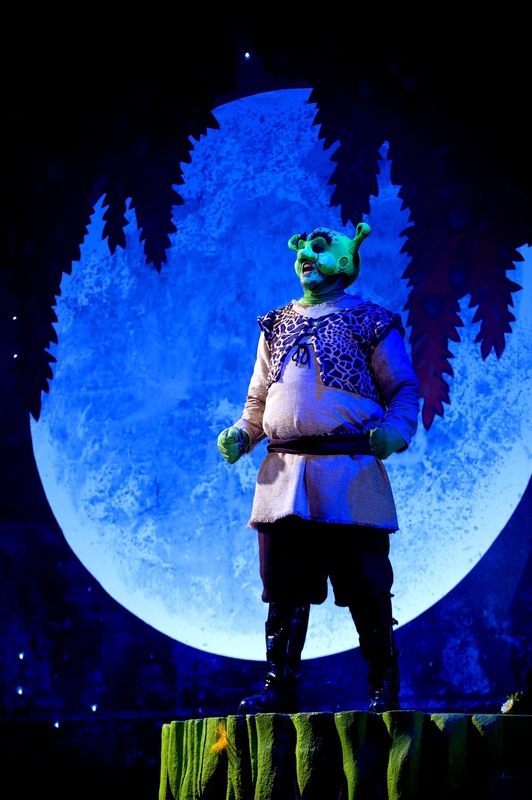 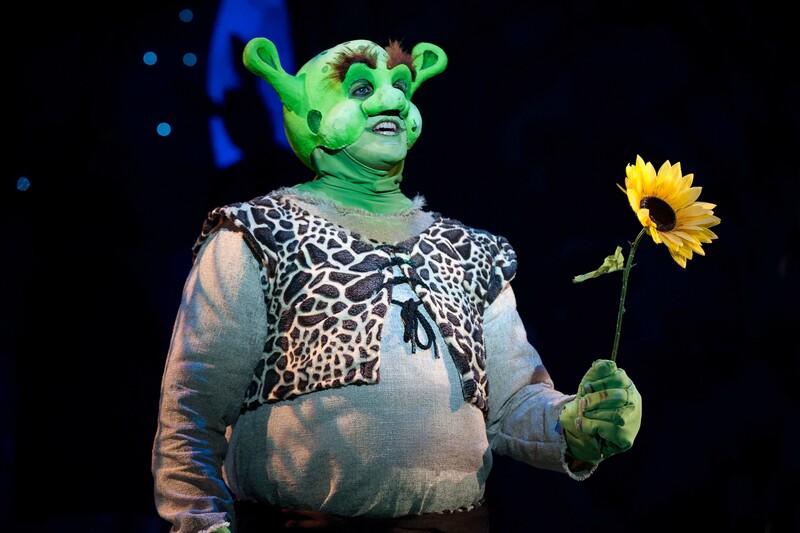 Ogre-sized family fun as the greatest fairy tale never told comes to life in a whole new way in this breath-taking Broadway musical adaptation of the hit movie Shrek. 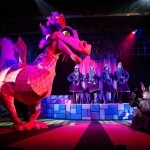 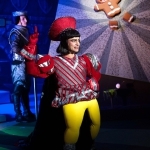 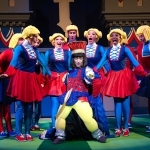 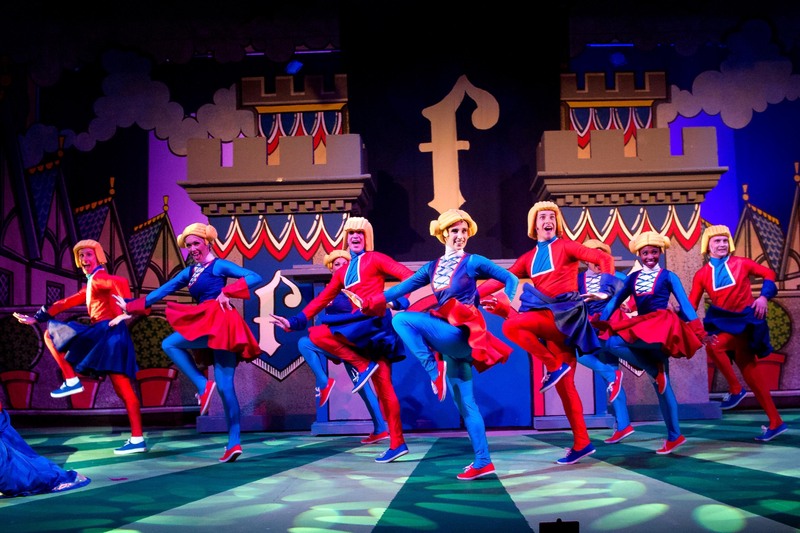 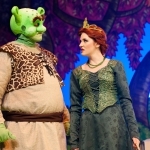 KickstArt have done themselves mighty proud with a production so crammed with heart and humour, so bristling with exuberance from a committed cast, it had me smiling often and broadly throughout… Glittering with colour, charm and quality, Shrek the Musical is a monster treat for everyone, not just the kids! 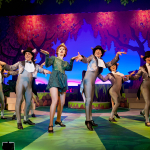 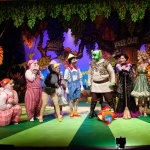 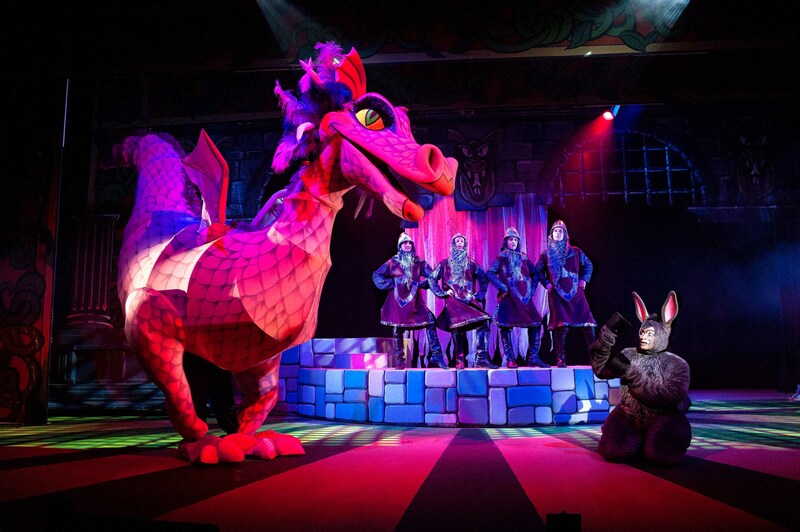 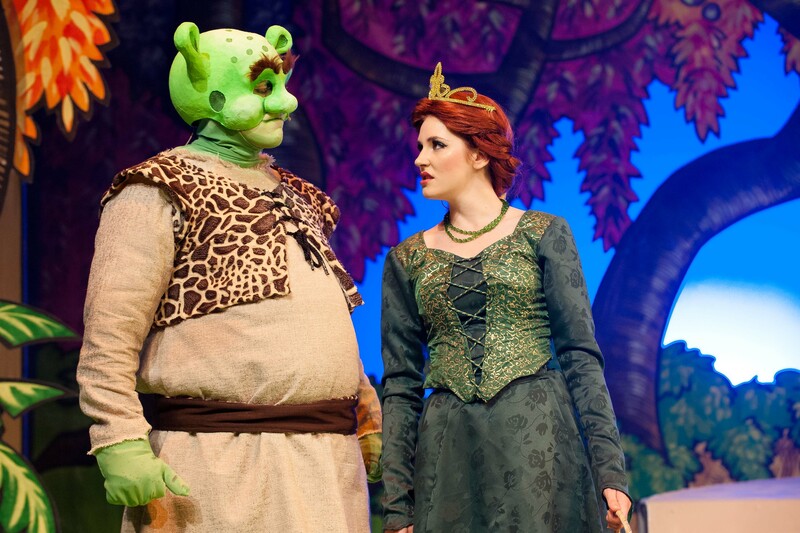 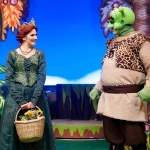 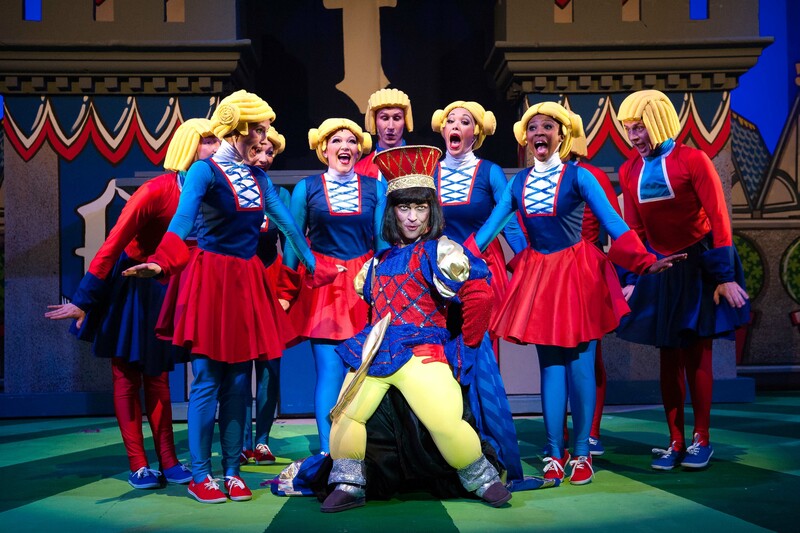 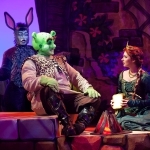 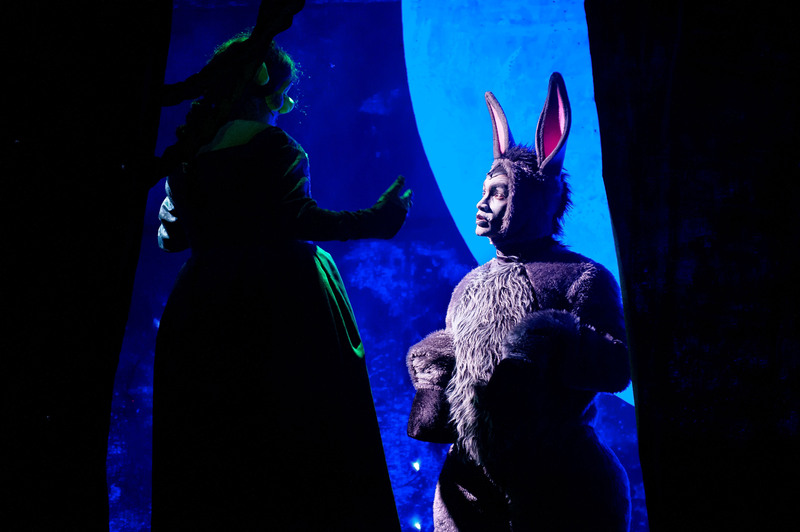 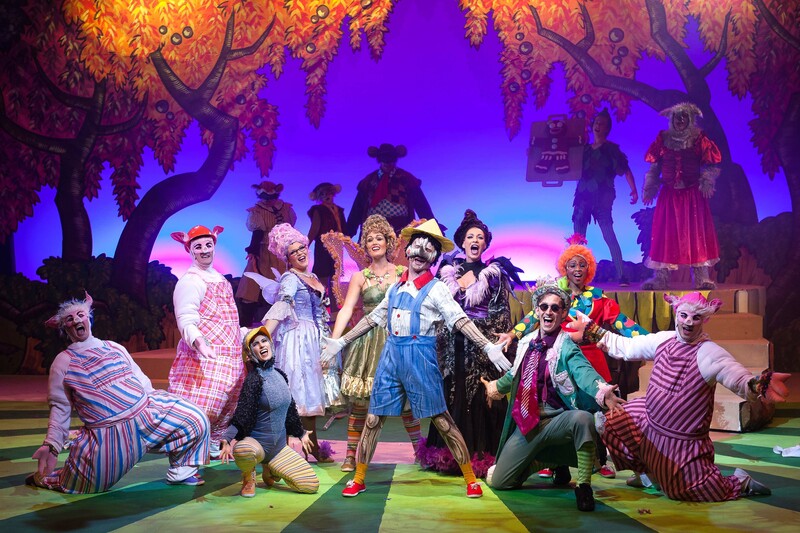 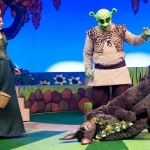 With excellent performances, delicious humour and upbeat music, Shrek the Musical is a superb production with a large cast and worth every cent of the ticket price…It’s an absolute winner! 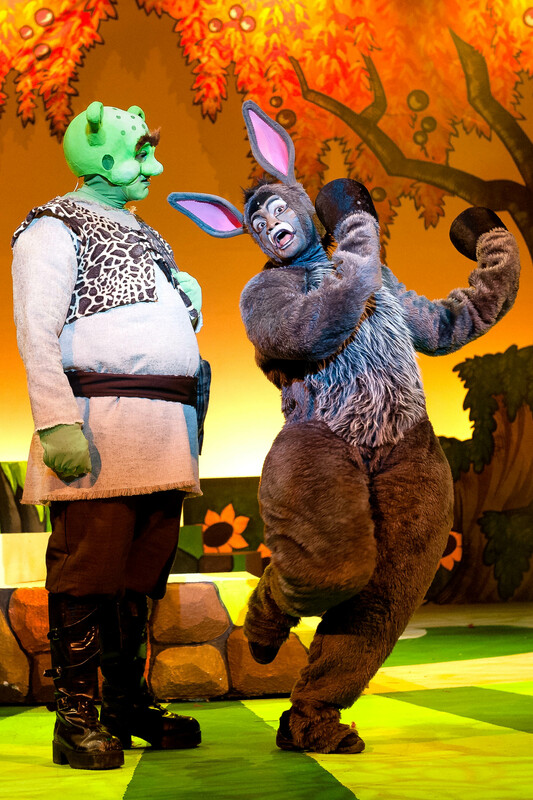 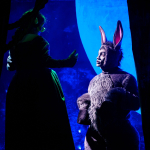 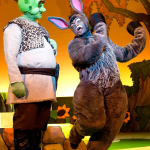 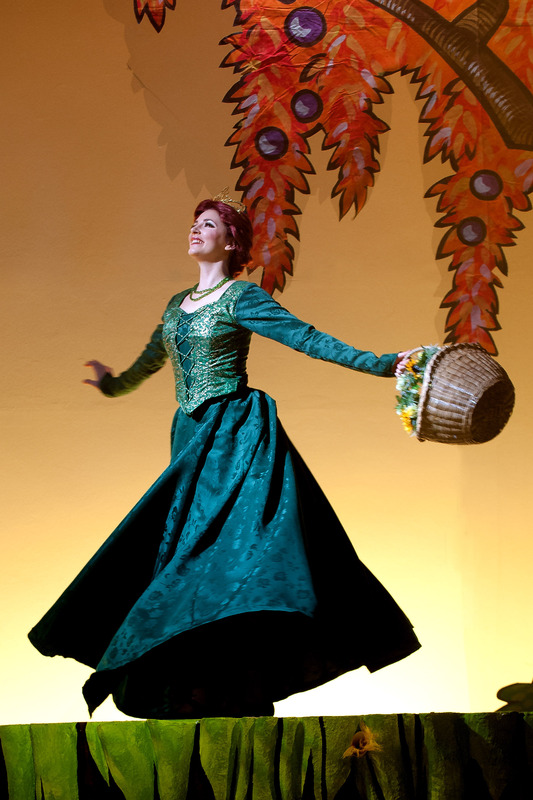 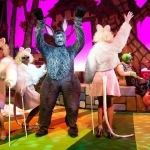 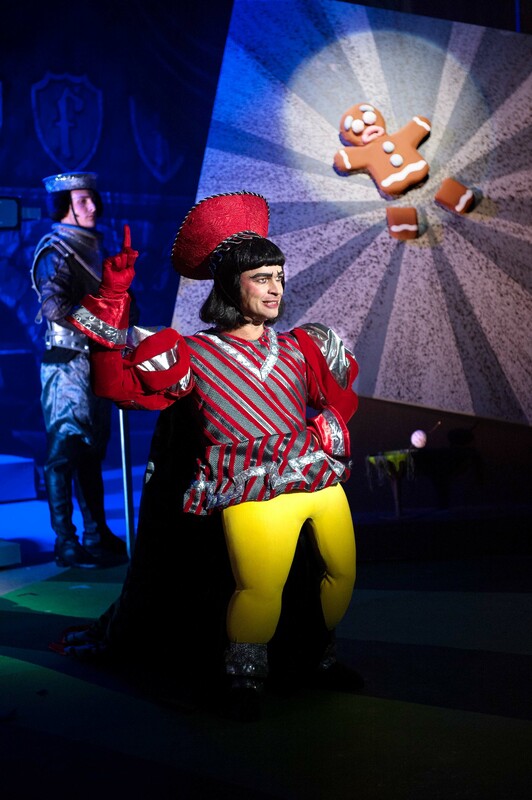 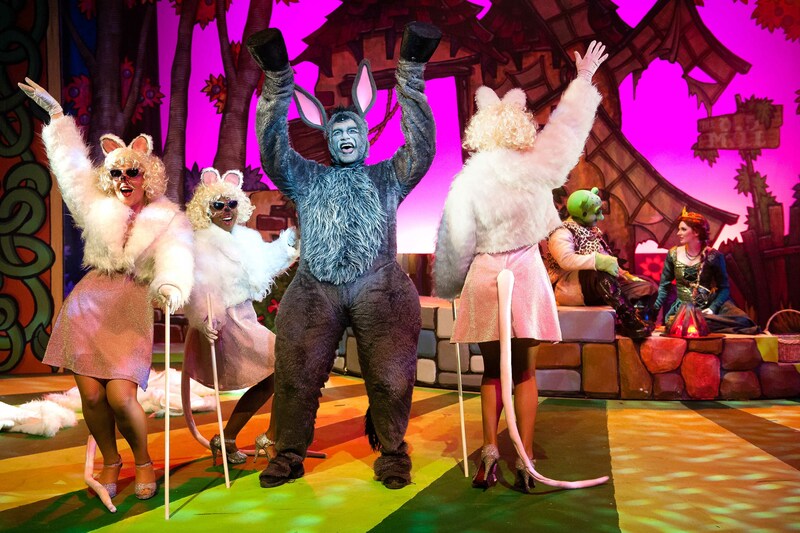 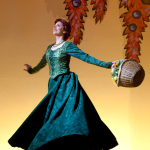 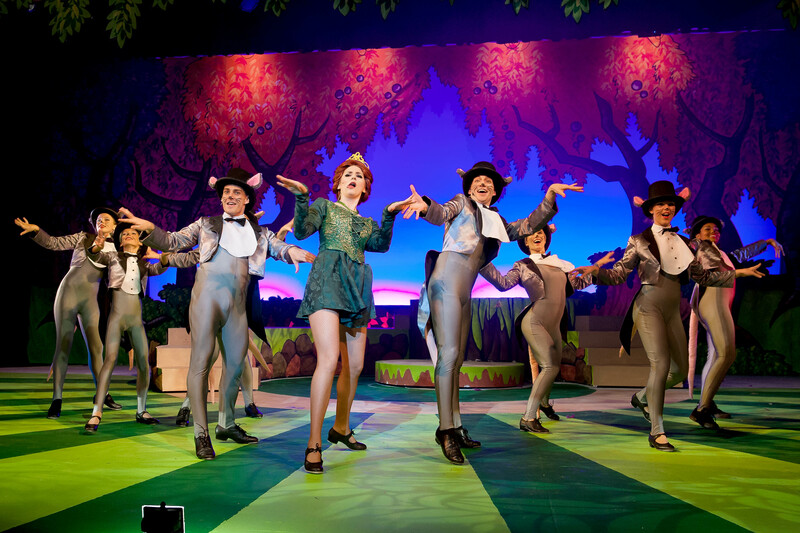 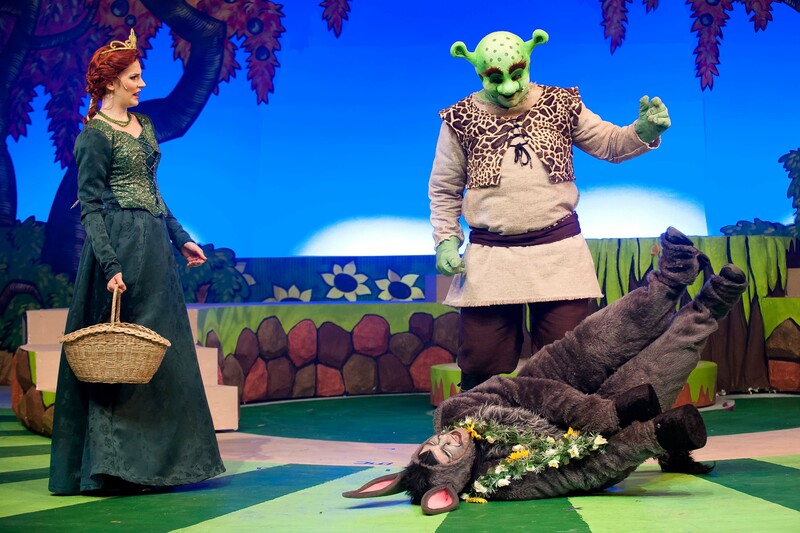 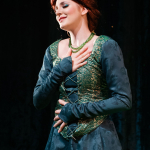 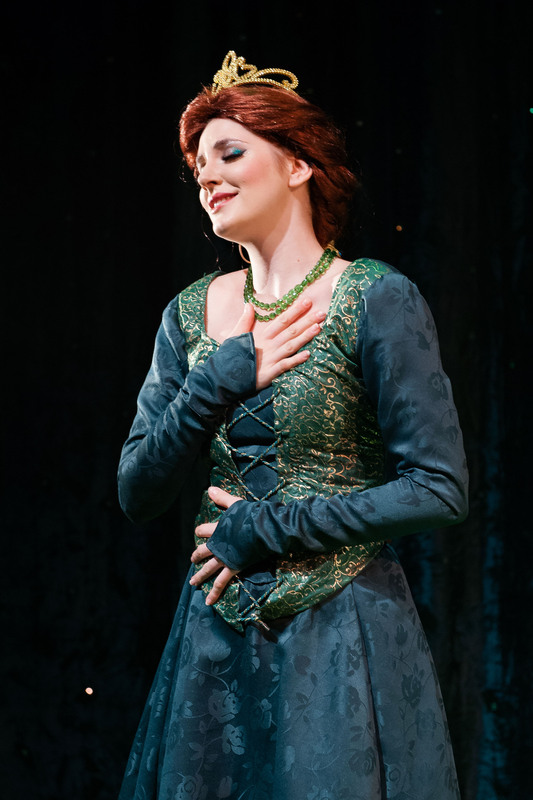 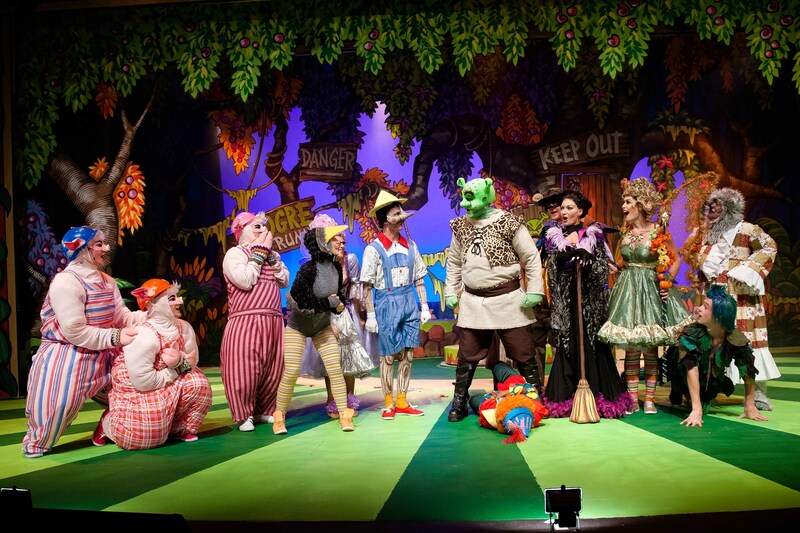 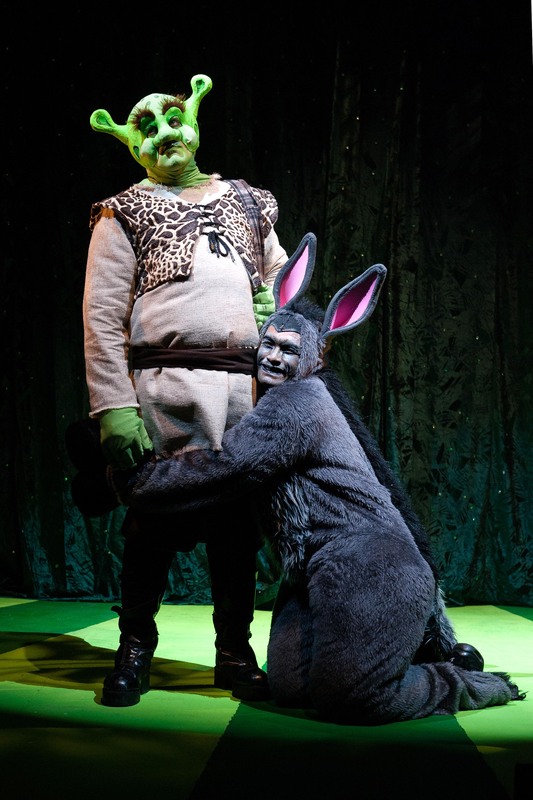 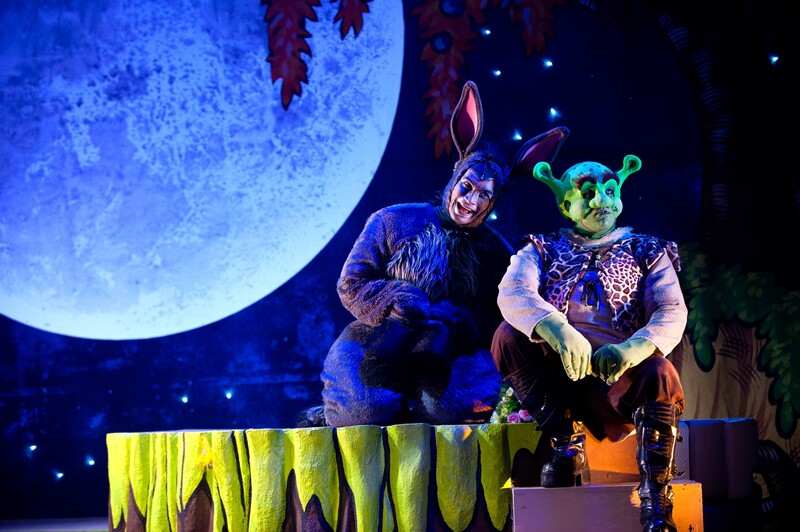 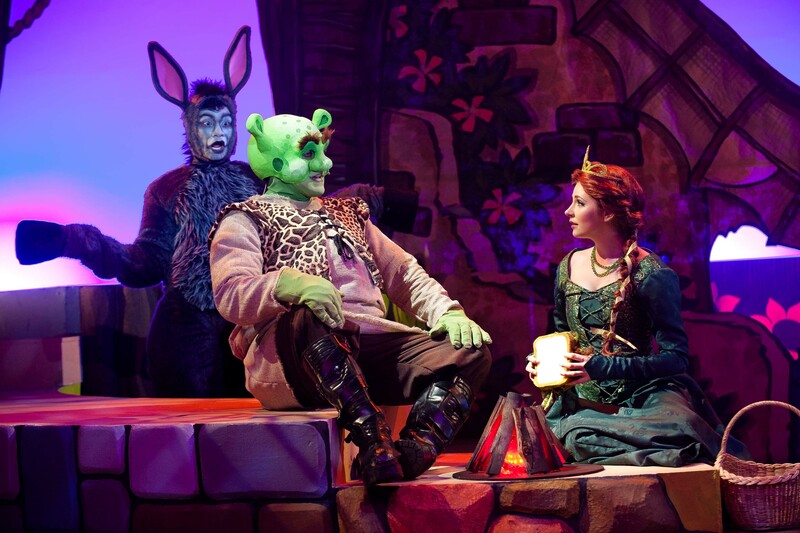 Shrek the Musical is big, green and fabulous…the biggest, brightest musical comedy you’re likely to see this year. 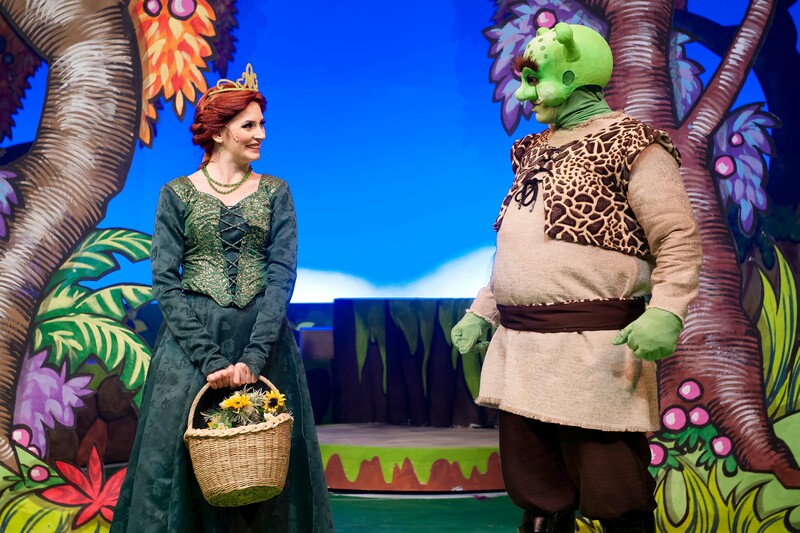 Theatre goers simply cannot afford to miss this show!